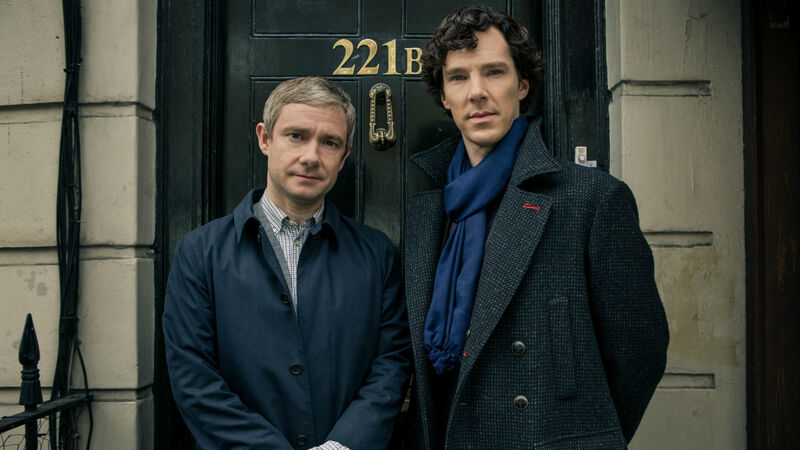 Benedict Cumberbatch has dropped a pretty heavy hint that Sherlock could be finishing after its fourth season. Cumberbatch was being interviewed by GQ when he revealed that the critically acclaimed series might be about to finish for good. “It might be the end of an era. It feels like the end of an era, to be honest. It goes to a place where it will be pretty hard to follow on immediately,” Cumberbatch said. Considering the schedules of Cumberbatch and his co-star Martin Freeman have been pretty full over the past couple of years, it’s a wonder they’ve found time to make as many episodes as they have. The show has aired on BBC One since 2010 and has so far been nominated for 34 Primetime Emmy Awards. The show’s fourth season is due to begin airing later in the year with the first episode titled The Six Thatchers. Cumberbatch can be seen next starring in Marvel blockbuster Doctor Strange, which opens in cinemas on October 25.